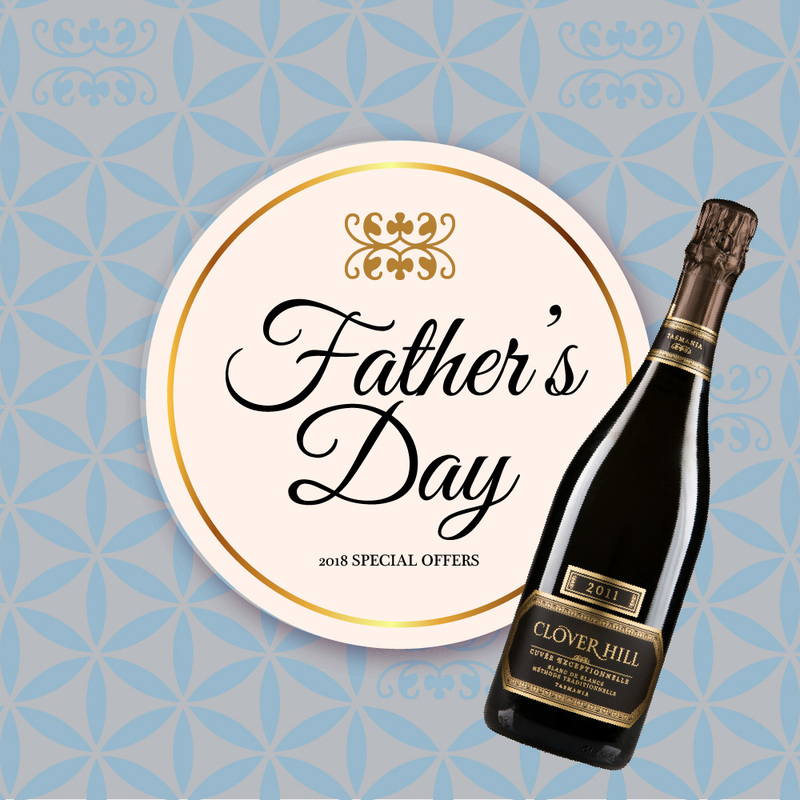 A simple gifting solution for Father’s Day and one that will be most appreciated by Dad! 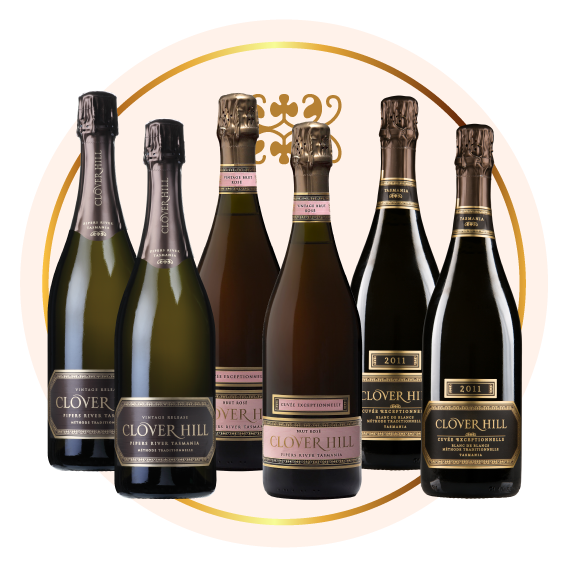 Select a mixed case of our award winning Clover Hill Sparkling wines, all showing finesse, complexity and elegance. 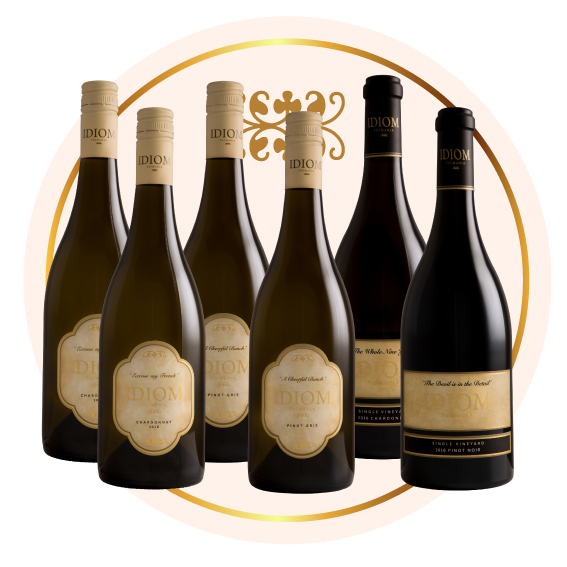 Or, purchase a case of Idiom Wines, normally only available at Cellar Door and to our Club Prestige members. Each case includes free shipping, to your address or direct to Dad. Available while stocks last. 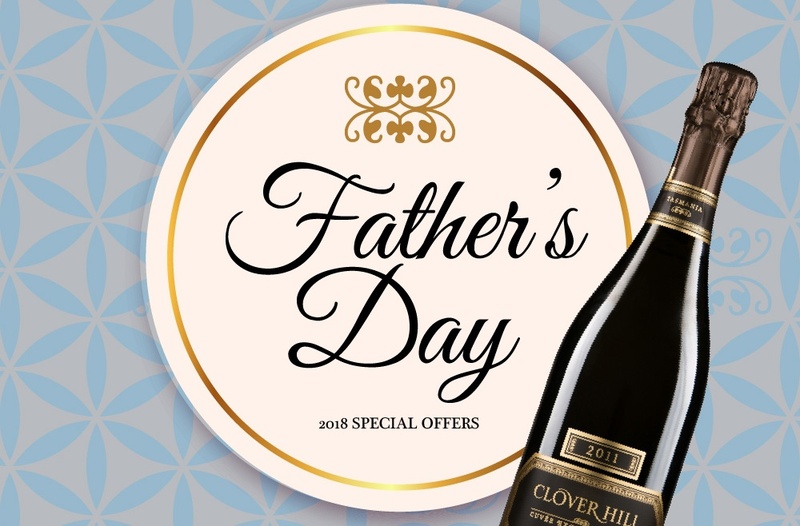 Orders placed prior to Tuesday 28th August have the best chance to arrive in time for Father’s Day.